Welcome to the Colorado Chapter of the ASDP. Both the Association of Sewing and Design Professionals (ASDP) and its Colorado Chapter were established in 1991. There are currently approximately 400 members across the U.S. and Canada, and 13 local chapters. We are a non-profit organization comprised of professionals who work in sewing and design related businesses. Our mission is to provide that Professional Touch. Custom fit is our specialty and we want to make you look your best! Bring your creative ideas and let us help make your dream a reality. We specialize in custom sewing and alterations for special occasion wear, and everyday needs. We are all about problem solving and how things go together. We can plan and execute a complex project. We enjoy figuring out how a fabric is made and how it will work for a specific application, where patterns and pattern manipulation become second nature. We love helping clients solve fitting problems and finding a look that works with their shapes and style. Our favorite part of this business is finding a solution that gives the client a sigh of relief, a screech of delight or even tears of joy. 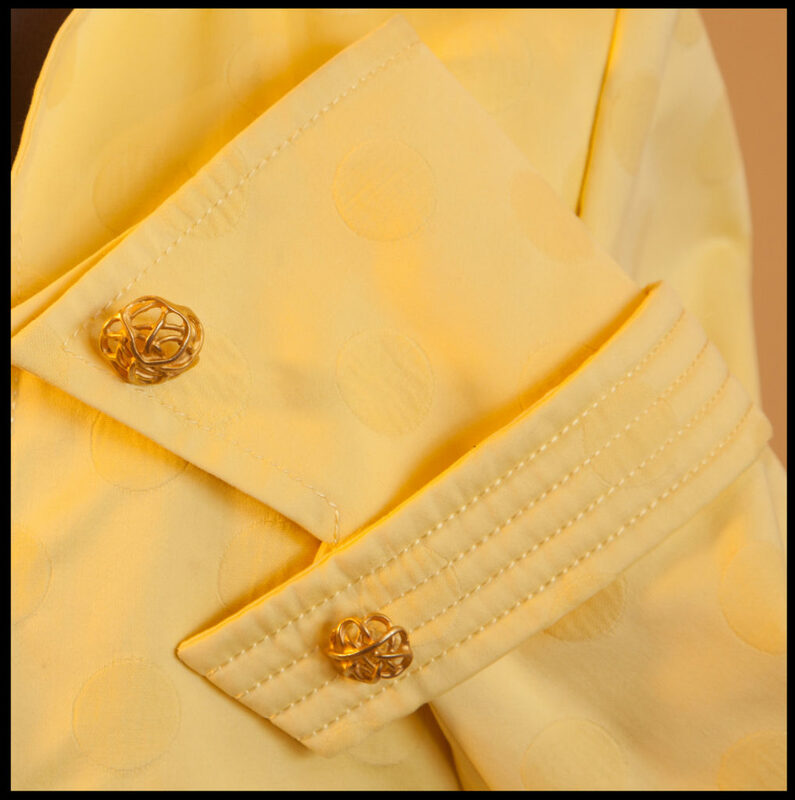 Jacket sleeve showing rows of stitching typical of precision sewn items. Give us a call and we can create a solution for you! We look forward to serving and collaborating with you! Starting January 2017, we meet the fourth Monday of each month at 9:30 am at the Koelbel Library, 5955 S Holly St, Littleton, CO 80121. Our meetings are both educational and business oriented. We help and encourage each other to achieve higher standards. Please visit our Find a Professional page to find a sewing and design professional in your area.